So you think you can code? Can tell the С++ from Java? Amazing! Here is the quiz with intricate code examples that’ll show how far you’ve gone on the scale from Beginner to Pro. Ready, Set, GO! Get through 20 questions safe and sound, challenged by over 20 code fragments and get to know your level! Your Spirit Animal Programming Language, What It’s Like? There’s too much needed to be taken into consideration when it comes down to choosing a programming language. You need to be aware of platforms you’ll be working with and the main features of language to get ready for all the opportunities or restrictions that might wait for you due to language specifics. We offer you to get familiarized with following info, shortly describing top popular languages. Studying programming language? Bookmark us and contact whenever you need a programming assignment help. Evolving from C PHP is originally written with C language in mind that resulted in C’s power inheritance. 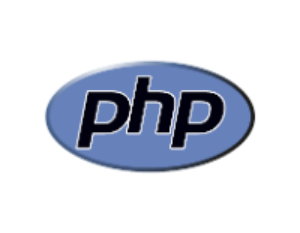 However, unlike C which is used for lower development PHP is made for web applications building. This is a server side interpreted and scripting language. Find out more on PHP official website. 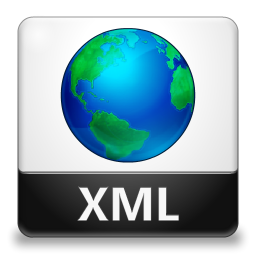 Special purpose markup language, designed to manage the data stored in database system that was launched in 1979. 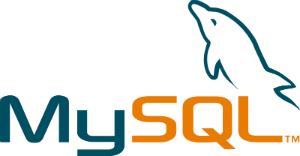 MySqul is a structured query language and is the simplest way to manage the database, moving the information in it. Read more on MySQL official page. Launched by Apple in 1990 it became de facto language for Apple products like iPhone and iPod. It’s a object oriented language based on C. Resis corporation, SmartStyle and SmartCuts are looking are among big companies that hire Objective-C developers. 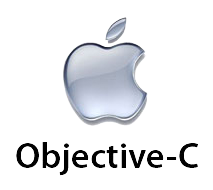 Find more interesting facts about Objective-C official website. C++ is an object-oriented programming language used for higher level applications involving video game engines. First launched in 1983 it was a part of C programming language. Amazon, CyberCoders and Microsoft among those corporations which specifically hire C++ developers. Read more on C++ site. General purpose programming language appeared in the 1990. It is server side oriented and open source, can be used as a part of another framework like Django. Python jobs at big corporations are mostly represented in Amazon and Intel. 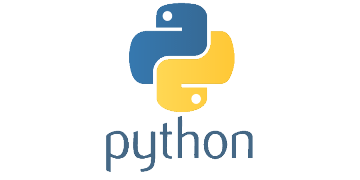 More information can be found on Python official site. Server side interpreted programming language with no set of specifications that makes certain tasks faster or easier and intuitive. Ruby is currently gaining popularity, if you’re intended to learn Ruby you’re given a chance to be employed at Amazon or CyberCoders ERC. Read about Ruby more on official website. 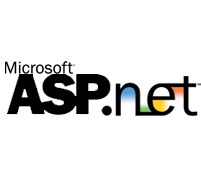 The server side programming language very similar to PHP but made for Windows servers, as it is a Microsoft product. Top employing organizations for ASP.NET programmers are: Robert Half Technology Cyber Coders and Hendrickson International. Dig the language on official website. Does your homework feel like programming language quiz? No wild guessing, we’ll make this one professionally!